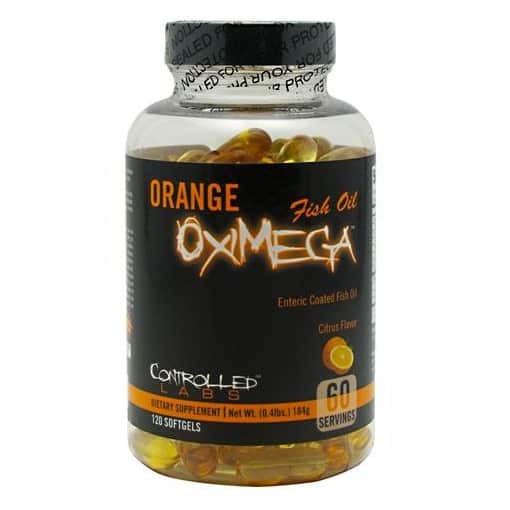 Controlled Labs Oximega fish oil is our favorite fish oil supplement. In choosing it, we tested dozens of other supplements over a period of months. 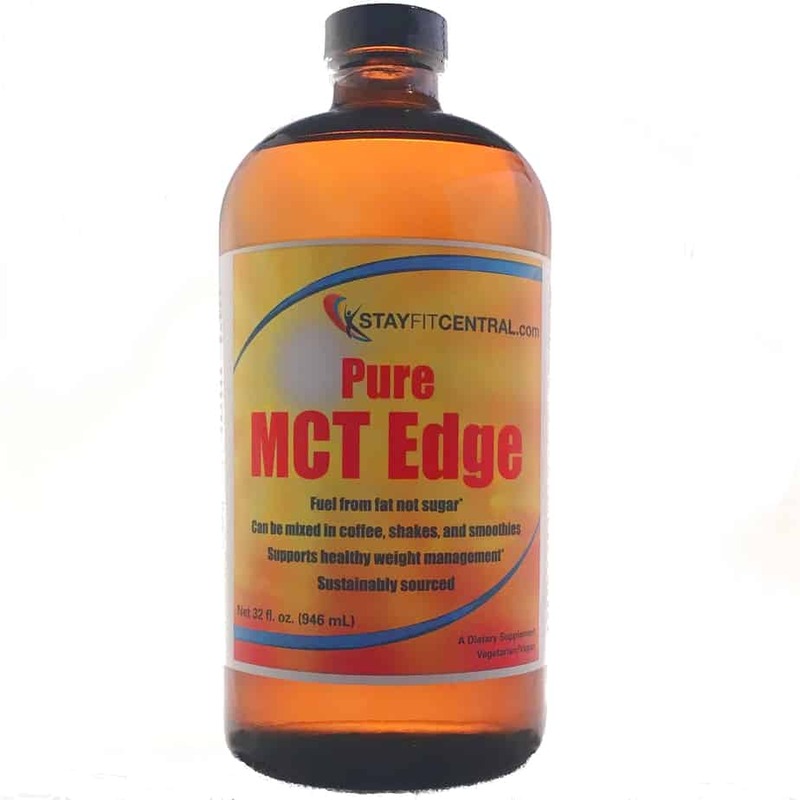 At the end of the day, none of the other supplements matched up in terms of its dosage, purity, freshness, quality ingredients, and overall value. After reading this review you will learn why Oximega fish oil softgels are a great choice for you and how they will benefit your health, body, and performance. Independent studies show that it’s free of impurities and actually packs even more healthy omega 3’s into every capsule than what’s on the label. This is key since many fish oil supplements aren’t so safe and often contain less fish oil per capsule than the claim. What Makes Oximega Fish Oil Great? There are many reasons we chose it over the competition. Listed below are the 6 most important reasons. I feel they are the most important criteria a fish oil capsule must have for me to take it every day. means no nasty taste or fishy burps! Tested for purity by the manufacturer. (anchovies, sardines, etc.) which means no worrying about ingesting potentially harmful contaminants. gives you more omega 3’s in fewer capsules (1.2 grams per serving). When used as recommended a bottle will last 30 days. help Oximega stay fresher, longer after it’s been opened. Taking a fish oil supplement with all of these positive attributes will help your body in many ways. I’ve listed the 6 most important benefits below for you to see just what it can do. All of them are supported by several peer-reviewed studies which are cited at the end of this review. Fish oil supplements can decrease post-workout soreness. Fish oil can help you lose fat faster by burning calories and decreasing your appetite. Taking fish oil daily enables you to gain muscle, without lifting weights. It can help you react and think faster during workouts and competitions. Fish oil can boost your endurance so you can train harder, longer. 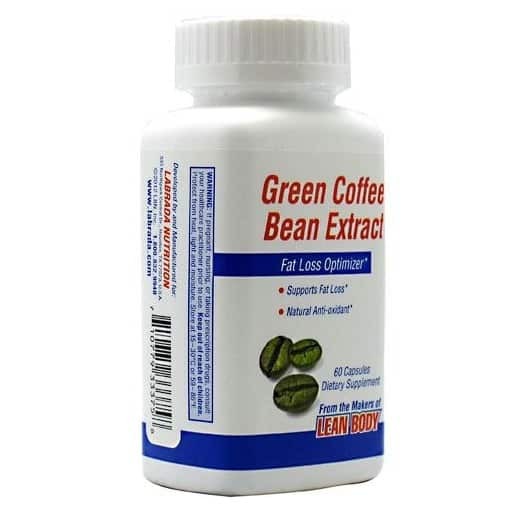 It helps decrease joint pain by decreasing inflammation naturally. Its very good for the health of your brain and heart. 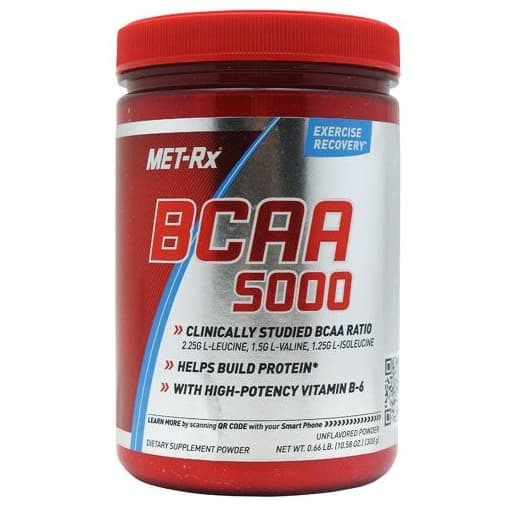 Below are the answers to the questions we are most frequently asked about this supplement. Read on to learn how much you need to take for best results, who should take Oximega, and much more. The recommended serving is 2 softgels. This provides 2 grams (2000 mg) of fish oil. 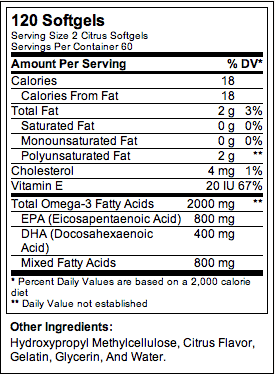 From this your body gets 1.2 grams (1200 mg) of the omega 3 fats EPA and DHA. These are the 2 fatty acids that provide its benefits to our bodies. You may need to take more or less every day based upon on your goals, health, fitness level, etc. Start with the recommended dosage and adjust every 3-4 weeks as needed. As always, check with your physician before taking this or any other nutritional supplement. When Should I Take My Oximega Fish Oil Supplement? If commonly recommended that you can take your fish oil any time of the day. Taking it with meals may help with its absorption into your bloodstream. It may also help prevent an upset stomach if you’re sensitive. If you are taking 2-3 grams of EPA and DHA daily (4 softgels) as per your doctors orders you may find it more convenient to take it in 2 divided doses. This is what I do. 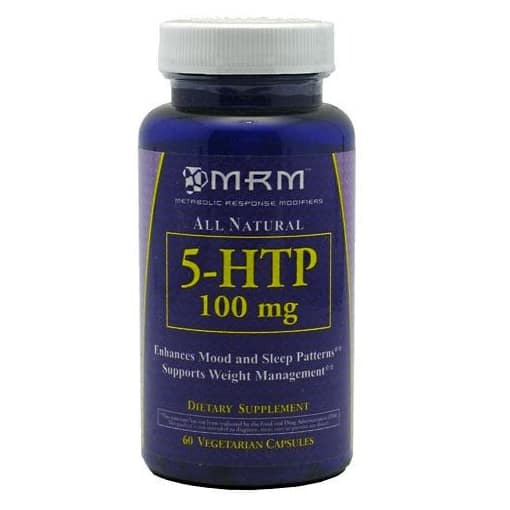 I take 3 softgels first thing in the morning and then again at night, with dinner. Who Should Take Oximega Fish Oil? What Is In Oximega Fish Oil Softgels? 800 mg of EPA and 400 mg of DHA – the omega 3 fats that benefit your body. Vitamin E – to help keep your fish oil fresh. Only 18 calories – all from healthy fats. How Long Will A Bottle Of Oximega Last? This depends on how many you take a day. Following the recommended dosage of 2 soft gels a day means that one bottle will last 60 days. How Does Oximega Fish Oil Work? The primary mechanism for its benefits is the ability for the omega 3 fats in every serving to decrease inflammation within our body. Decreasing inflammation naturally enables your body to receive many benefits. This includes: less pain, weight loss, faster recovery from hard workouts, and the ability to concentrate better and react quicker. Fish oil also acts to improve insulin sensitivity. This can make you less likely to gain extra weight or fat. Research shows that it takes between 2-4 weeks to begin seeing results from fish oil supplements like Oximega. The amount of time will probably be pretty variable and based on your overall health, activity level, and diet. This time also depends on what results you seek. If you want to improve your blood test results, lose weight, or gain muscle expect it to take anywhere from 4 or more weeks to see noticeable results. If your goal is to decrease joint and back pain, recover faster between workouts, and it may only take a week – or less – to see benefits. Either way, adding Oximega fish oil to your supplement routine is worthwhile. Once the benefits kick in they only tend to get better the longer you take it regularly. Try it for a month and let us know what you think. Is Oximega Fish Oil Safe? Fish oil supplements are shown to be safe for healthy and women to take in the amounts recommended by Controlled Labs, the maker of Oximega. As always, speak with your doctor before taking this or any nutritional supplement. As written above, Oximega is tested by the manufacturer for contaminants and impurities. This ensure you get the purest, healthiest fish oil possible. Corder KE, Newsham KR, McDaniel JL, Ezekiel UR, Weiss EP. Effects of Short-Term Docosahexaenoic Acid Supplementation on Markers of Inflammation after Eccentric Strength Exercise in Women. J Sports Sci Med. 2016 Feb 23;15(1):176-83. DiLorenzo FM1, Drager CJ, Rankin JW.Docosahexaenoic acid affects markers of inflammation and muscle damage after eccentric exercise.J Strength Cond Res. 2014 Oct;28(10):2768-74. Gray P1, Gabriel B, Thies F, Gray SR. Fish oil supplementation augments post-exercise immune function in young males. Brain Behav Immun. 2012 Nov;26(8):1265-72. Guzmán JF, Esteve H, Pablos C, Pablos A, Blasco C, Villegas JA. DHA- Rich Fish Oil Improves Complex Reaction Time in Female Elite Soccer Players. J Sports Sci Med. 2011 Jun 1;10(2):301-5. Kelly B. Jouris, Jennifer L. McDaniel, Edward P. Weiss. The Effect of Omega-3 Fatty Acid Supplementation on the Inflammatory Response to eccentric strength exercise. J Sports Sci Med. 2011 Sep; 10(3): 432–438. Macartney MJ, Hingley L, Brown MA, Peoples GE, McLennan PL. Intrinsic heart rate recovery after dynamic exercise is improved with an increased omega-3 index in healthy males. Br J Nutr. 2014 Dec 28;112(12):1984-92. Marques CG1, Santos VC, Levada-Pires AC, Jacintho TM, Gorjão R, Pithon-Curi TC, Cury-Boaventura MF. Effects of DHA-rich fish oil supplementation on the lipid profile, markers of muscle damage, and neutrophil function in wheelchair basketball athletes before and after acute exercise. Appl Physiol Nutr Metab. 2015 Jun;40(6):596-604. Parra D, Ramel A, Bandarra N, Kiely M, Martínez JA, Thorsdottir I. A diet rich in long chain omega-3 fatty acids modulates satiety in overweight and obese volunteers during weight loss. Appetite. 2008 Nov;51(3):676-80. Epub 2008 Jun 14. Peoples GE, McLennan PL, Howe PR, Groeller H. Fish oil reduces heart rate and oxygen consumption during exercise. J Cardiovasc Pharmacol. 2008 Dec;52(6):540-7. Ramel A, Martinéz A, Kiely M, Morais G, Bandarra NM, Thorsdottir I. Beneficial effects of long-chain n-3 fatty acids included in an energy-restricted diet on insulin resistance in overweight and obese European young adults. Diabetologia. 2008 Jul;51(7):1261-8. Smith GI, Julliand S1, Reeds DN, Sinacore DR, Klein S, Mittendorfer B. Fish oil-derived n-3 PUFA therapy increases muscle mass and function in healthy older adults. Am J Clin Nutr. 2015 Jul;102(1):115-22. Thorsdottir I, Tomasson H, Gunnarsdottir I, Gisladottir E, Kiely M, Parra MD, Bandarra NM, Schaafsma G, Martinéz JA. Randomized trial of weight-loss-diets for young adults varying in fish and fish oil content. Int J Obes (Lond). 2007 Oct;31(10):1560-6. Be the first to review “Controlled Labs Oximega Fish Oil – 120 Softgels” Click here to cancel reply.